What do you get when you combine the technology of Google Glass with the youth-oriented sharing of Snapchat? A bright pair of camera-enabled sunglasses hoping to break away from a stodgy set of computer glasses, that’s what. Snapchat, which recently re-branded itself as Snap, Inc., is expanding its business with Spectacles, bright sunglasses that can record video and upload it directly to the Snapchat app. The glasses are being viewed as a new take on Google’s failed Google Glass, and they may have succeeded in areas where Google failed. The clearest way Snap Spectacles differ from Google Glass is how they look. While Google tried to keep things discreet and techy, Snap went for fashion-forward over-sized sunglasses in three colors (coral, teal, and black) that are sure to make a statement. Experts blame Google Glass’s failure largely on the sci fi-inspired look that many people didn’t embrace, likely because many people thought it looked like something a futuristic villain would wear. There’s also the matter of target audience Google Glass was aimed at Millenials and older, but many people in that group didn’t want to wear such a unique pair of glasses. Conversely, Snap is reaching out to a younger generation and embracing their love of sharing their lives and making a statement. The Snapchat app has 150 million users, most of which are young and to whom the sunglasses have a great appeal. Snap even branched out from the traditional charger and instead uses a bright sunglass case to charge Spectacles. 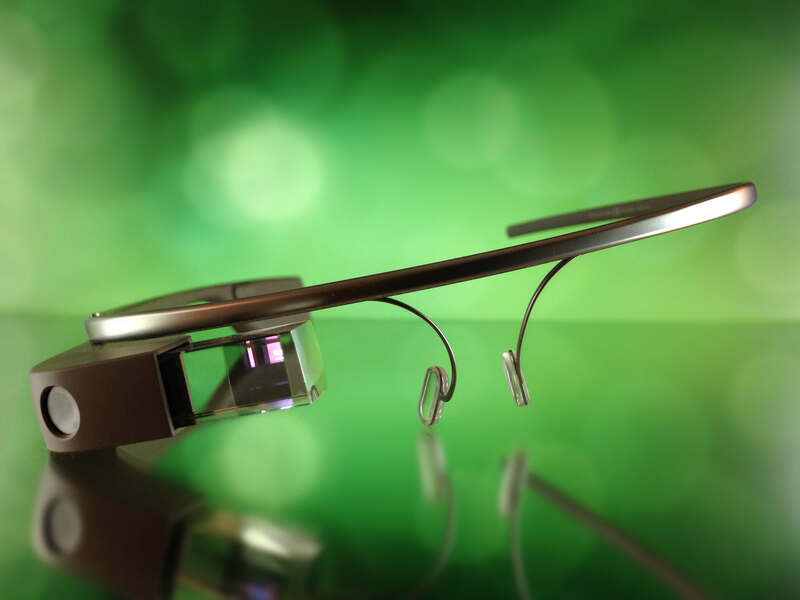 Google Glass essentially tried to put every aspects of a smartphone into a pair of smart glasses. Users could look at a tiny screen in the corner of their glasses or talk to the glasses with voice control to do anything from searching the web to getting directions. The result seemed to be a little overwhelming to consumers, and the ability to look at another screen through the glasses was a major disturbance to conversations and natural human interactions. Snap Spectacles, by comparison, have substantially fewer features, but the simplicity may be a draw for some users. Snap executives are even calling the glasses a “toy”, whereas Google Glass was marketed as a computer or smart phone replacement. Spectacles are only for filming short clips and can’t do anything else. Snap Spectacles allow users to film short clips without having to use a handheld camera. They can record up to 30 seconds of footage at a time in a new circular format that can be viewed in any orientation. Up to 10 seconds of each recording can be instantly uploaded to Snapchat, creating seamless integration for a generation already used to sharing everything with their social networks. Keeping the glasses relatively simple also allows Snap to keep the price lower. Snap Spectacles retail for $129.99, while Google Glass sells for $1,500, a price tag equal to a computer that puts it out of the grasp of many consumers. One of the murkiest areas for Google Glass was privacy. If people were walking around with cameras and smartphones on their eyes, who could control what they were filming or researching? Google Glass also didn’t indicate when it was recording, meaning you could unknowingly be recorded by a stranger on the street. The glasses were even banned in some public areas for their potential lack of privacy. Spectacles, on the other hand, only film in 30-second segments, and the clips are deleted automatically after a few days or hours. The glasses light up when they are recording, which helps people know if they are part of an onlooker’s video. That’s not to say that Spectacles don’t have privacy issues, but Snap’s version is somehow less intrusive and something that the public seems to find reasonable. To many people, being able to record short videos from glasses is no different than taking pictures when out in public—you may end up in the background of a photo or video, but someone else will end up in the background of yours—it’s just the price to pay for a connected society. Perhaps in response to the failure of Google Glass, Snap will roll things out slowly with Spectacles. Only a limited number will be available at the beginning to test the market and the demand for the product. If proven successful, it could grow and more versions could be released. 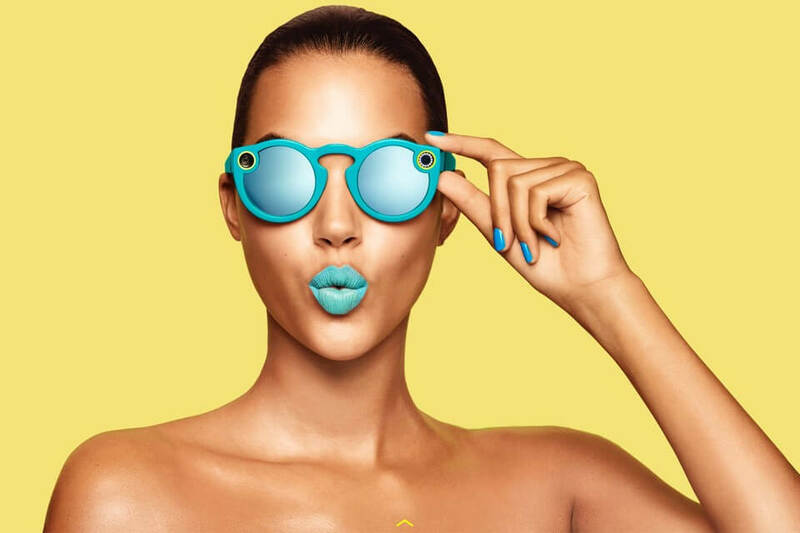 Snap Spectacles take social sharing to a new level and could set the stage for a new wave of social wearables. With remarkably different features and style to Google Glass, Snap and its users will anxiously wait to see if Spectacles can buck the smart glasses trend. Is Google Becoming a Threat to Apple?